Taking the late twentieth-century revival of the doctrine of the Trinity as a context, this book examines the development of that doctrine from the biblical text to the present day. It argues that the twentieth century revival was in fact a fundamental departure from the doctrine of the Trinity developed by the ecumenical councils, and taught by all strands of the Christian church until the nineteenth century. The book traces and evaluates the exegetical and philosophical debates that led to the settling of the ecumenical doctrine of the Trinity in the fourth century, and then explores how this doctrine was developed, questioned and received through history. 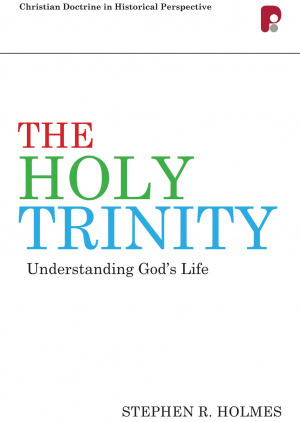 The overall argument of the book is that a recently-influential narrative, that the doctrine of the Trinity was somehow lost to Christian theology, and has been recovered by pioneering theologians in the twentieth century, is probably mistaken. 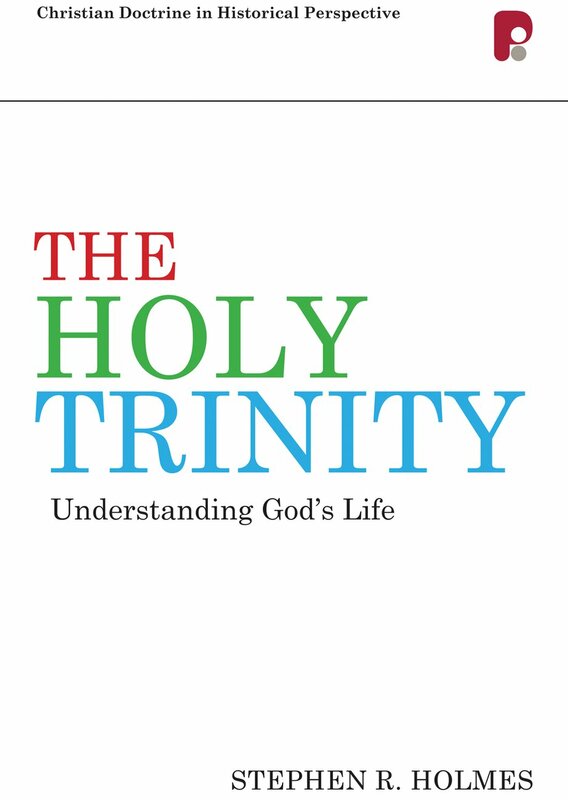 Holmes believes that twentieth-century theologians found an idea that bore some superficial resemblance to the doctrine of the Trinity, and was easy to assimilate into their cultural preferences; they then claimed that this was the historic doctrine. The Holy Trinity by Stephen R. Holmes was published by Authentic in September 2011 and is our 36418th best seller. The ISBN for The Holy Trinity is 9781842277416. Another book on the Trinity? And with such a provocative title? There does seem to be room for this one, however. Holmes covers familiar ground in the bulk of the book – Scripture, the Fathers, Medieval thought and the Reformation. But this is bracketed by an introductory chapter on Trinitarian doctrine in the twenty-first century, and at the end ‘The Doctrine of the Trinity since 1800.’ This clearly illustrates that the debate about Trinitarian doctrine has been on-going, and is still going on, within and without the Churches. There is much thought provoking material in these pages to inform the debate. Got a question? No problem! Just click here to ask us about The Holy Trinity.